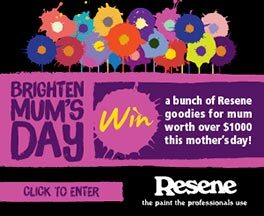 Resene Paints Australia Paints, Wallpapers & Curtains for interior & exterior decorating..
Resene has everything you need for your decorating project, from quality colour and paints, decorating accessories and professional advice to help you get a superb finish on your project inside or out. Choose from thousands of colours or let us create a custom colour match for you. Once you’ve chosen your favourite get it tinted into the Resene product of your choice using Resene’s exclusive non VOC tinters. 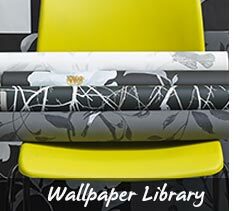 Complement your paint choices with our wide range of wallpaper and wall decals to bring the complete look together. 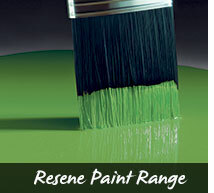 If you’re painting a dark colour outside, consider opting for a Resene CoolColour™ finish. A Resene CoolColour is made with special pigment technology so it reflects more heat than normal, keeping your paint and home cooler. We also have an extensive range of wood stains, metallics, clear finishes, specialist and textured finishes to bring out the best in your home. Colour can do wonders for your project and really bring out its best. View the decorating inspiration gallery, Total Colour Awards entries and case studies for hundreds of decorating ideas to get you started. Browse through the Resene Habitat magazine and Habitat Plus collection of articles online and borrow ideas for your place. If you need help to bring together a complete look, bring in your ideas to your local Resene ColorShop and our staff can help you with your choices. 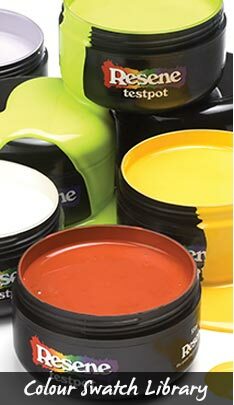 View your favourite colours in our in store colour library with A4 drawdowns/swatches of thousands of Resene colours, then try them out using Resene testpots. Planning to decorate but don’t know where to start? View our handy how to project videos for step by step instructions for the most common painting projects. Once you’ve viewed the videos download our project sheets so you can use them as a guide when you’re on the job. Then view our DIY tips to learn how to get the best out of rollers, paint brushes, wallpaper and more. If you’re painting your home, see our popular paint systems section for more information on the most commonly used paints for home projects. If things don’t quite go according to plan, view our online problem solver for solutions to common problems. If you need more advice don’t hesitate to ask! 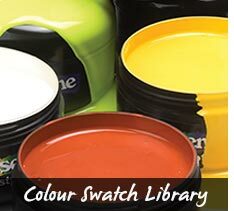 Come in and see one of our team at your local Resene ColorShop or we can provide technical and colour advice and assist you with the recommended application online. Resene was named Sustainable Business of the Year 2010 and has actively worked with environmentally focused programmes, such as the Green Building Council (founding member), Homestar and the Sustainable Business Network. The finishing touches are a key part of any decorating project. Check out our how to step by step projects section for ideas on upcycling furniture, creating garden features, art, ideas for kids and more. Most projects can be completed in an afternoon so you can add a feature to your home without taking up your entire weekend. If you’d rather leave the painting and decorating to someone else, we have a handy Find-A-Professional index so you can search for the people you need to help you with your decorating project. 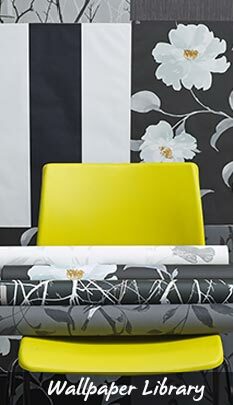 The listings include painters, designers, architects, wallpaperers and a whole host of other businesses who can help. Or let us help you with our free Find-A-Painter service. Simply log your job with us and we’ll recommend painters to you so you can choose your favourite. 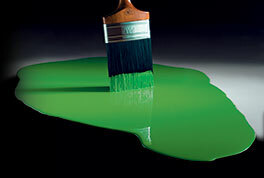 Resene are manufacturers of colours, coatings, wood stains and paints for exterior and interior house painting plus commercial, industrial and marine painting applications. 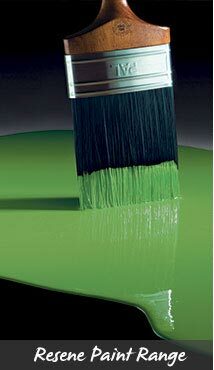 Site features EzyPaint virtual painting and EzySpec virtual specification software. You will also find interior, room and home decorating ideas and tips. Please refresh your browser before viewing this website to ensure you are reading the most current information. Resene Paints Ltd accepts no responsibility for users accessing obsolete files.